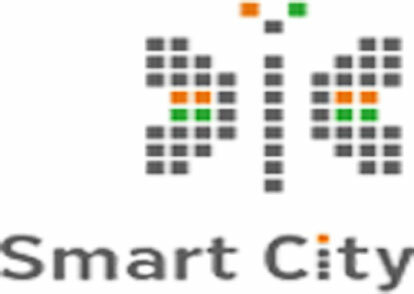 Government of India has India initiated Smart Cities Mission. Smart City projects are being done for cities for their Development, Growth, New initiatives, Health, Transport and public facilities etc with quality using Smart City SMS. Under this process communication among the public is very much important and the best and cheapest way to communicate is Bulk SMS services. It may be Text SMS or Voice SMS which can be sent in regional languages also. Bulk SMS APIs are there which is being connected with Smart City applications and Apps to send real time messages and announcements. In nutshell, such service can be taken by opted from a trusted vendor like Priority SMS who are providing Quality SMS services and 24×7 support since a decade in the Indian market and can help to discuss the best use Bulk SMS Services in Smart City Projects.